PPA general manager Jay Daniel Santiago said Chelsea’s P11.2 billion proposal is now under the evaluation of the agency. MANILA, Philippines — The unsolicited proposal of Dennis Uy’s Chelsea Logistics Holdings Corp. to modernize the Sasa port in Davao City may get the endorsement of the Philippine Ports Authority (PPA) next month, bringing it closer to gaining headway for the project. “Chelsea has completed the submission of documents sometime late December, after we acknowledged that their submission is complete, we will evaluate it within the whole month of January,” Santiago said. “Hopefully by end of January or first half of February, PPA would have been able to determine the feasibility of the proposal,” he said. 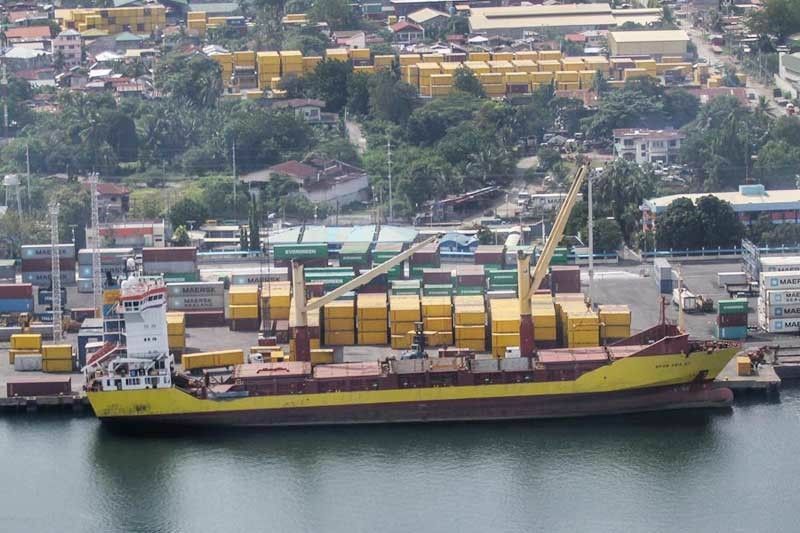 Chelsea in August last year submitted an P11.2-billion unsolicited proposal to the PPA for the modernization of the Davao Sasa Port. The modernization of the Sasa port was part of the PPP program by the previous administration, but was scrapped. Chelsea Logistics president and chief executive officer Chryss Alfonsus Damuy earlier said the company is asking the government for at least a 25-year concession period. He said the proposal would be done in at least four phases, with the first phase likely costing P5 billion and involving the rehabilitation of the existing port and installation of modern equipment. Chelsea in October last year secured an original proponent status from the DOTr for its P49-billion unsolicited proposal for the Davao International Airport.